The coffee beans have a medium brown color and are surprisingly oily for the claimed light-medium roast. Along with the oil, the coffee also has a surprisingly deep flavor and body for a lighter roast. 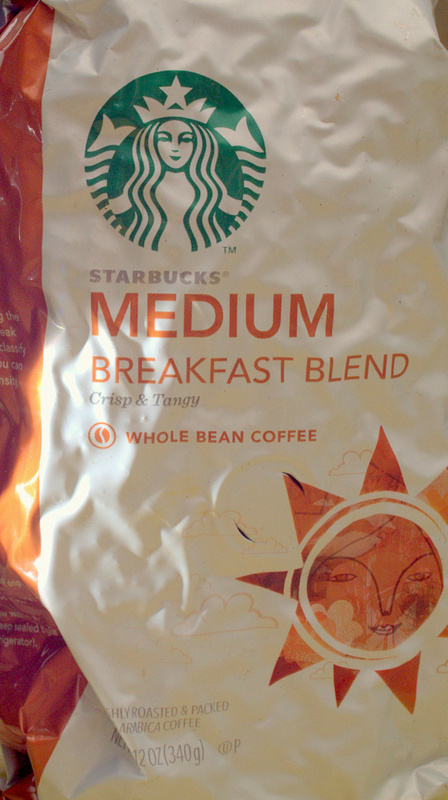 This drinks more like a medium+ roast than the labeled light-medium roast. However it doesn’t have the heaviness of a darker roast, nor the bitterness which too often accompanies the dark roasts. 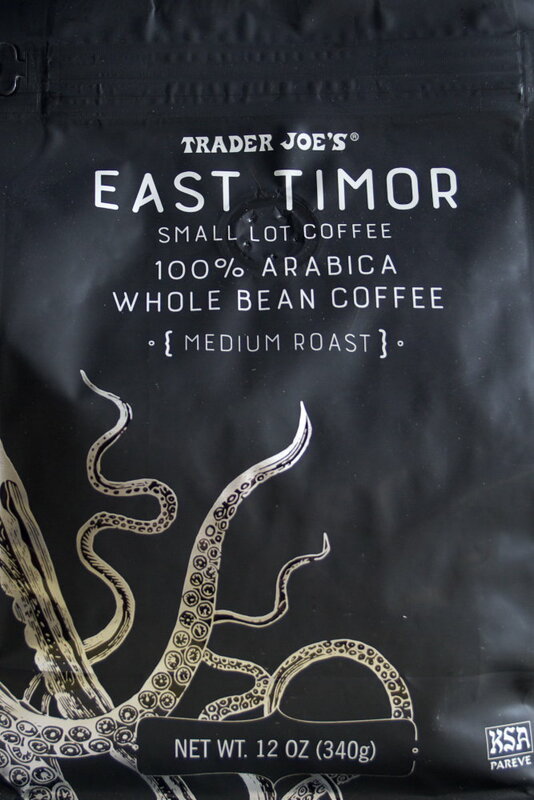 As seems to be true of most of these TJ small lot coffees, by the time you read this it may be gone from the TJ shelves. If and when it ever returns, it’s a nice coffee for people looking for a medium roast. The beans are medium brown in color with the oil just starting to sweat from the beans. There’s a nice aroma coming from the ground beans. This is a solid medium roast coffee. There were plenty of CO2 bubbles when brewed, indicating a recent roast. The aroma in the cup is mild. As a medium roast, there’s a milder coffee flavor to go along with the mild aroma. For the first few days I noticed a slight secondary flavor in the coffee beyond a coffee flavor. After a few days, either I became accustomed to the secondary flavor or it dissipated from the beans. In either case, it didn’t break the coffee. In fact after a few weeks drinking this, I sort of missed it when I switched back to my everyday coffee. The milder medium roast coffee flavor was a good break from my normal darker roast. The package lists this as a medium dark roast. However the coffee looks and drinks more like a medium roast. 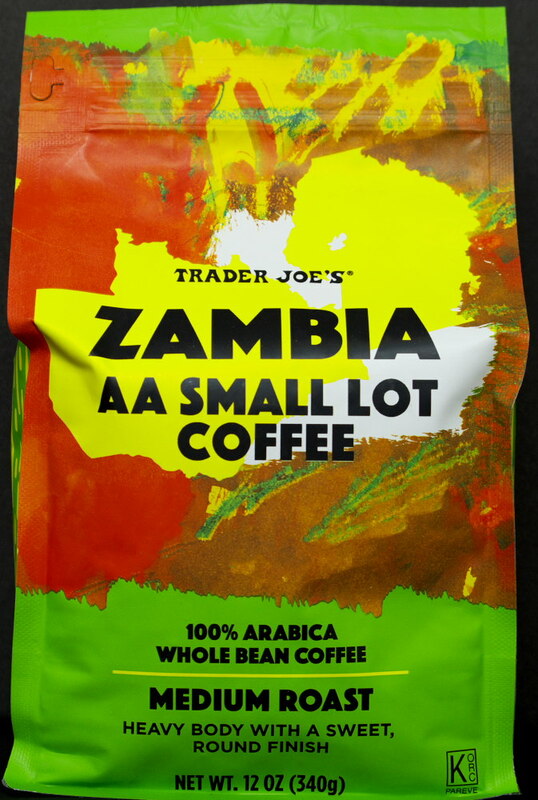 This is one of Trader Joe’s better African coffees. There’s just a touch of bitterness in the coffee. The bitterness, as well as the body, can be easily adjusted by varying the size of the grind and/or brew time. For comparison, this is the opposite end of the coffee spectrum from a Starbucks-like coffee. But the problem may be the farm the coffee came from, the New Year’s Gift Estate. Will it only be available every New Year’s? Price, $8.99, 12 ounce bag. Rolling barrels down the road is one of those things kids do. Rolling barrels down the road with coffee beans in them is not something kids do. That’s just because kids don’t have any coffee beans. Rolling coffee beans in a barrel seems to be the basic mechanism how this coffee was created. 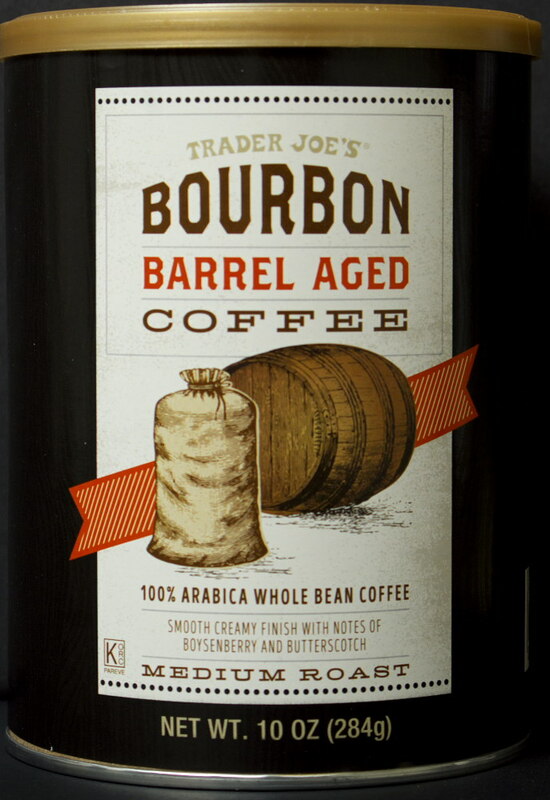 Coffee beans are gently rolled around in old empty barrels used for aging bourbon. Well, at least that’s what the package claims. The coffee itself is fairly good. This is the first Mexico-grown coffee I’ve had, and it’s promising. Now, the flavor added to the coffee from rolling around in an old bourbon barrel is up for personal interpretation. It’s not a particularly bad flavor and it’s not a particularly good flavor. It’s an earthy flavor that’s noticeable, but not obtrusive. Perhaps a real shot of bourbon in the coffee would make it complete? To follow up on the spiked coffee theme, I made due with what was on hand, adding some O’Donnells Caramel Cream to the coffee. Ummm, so good! The little extra flavor from the barrels, the coffee and the “cream” came together in a very smooth cup of holiday joy. Price, $9.99, 10 ounce can. 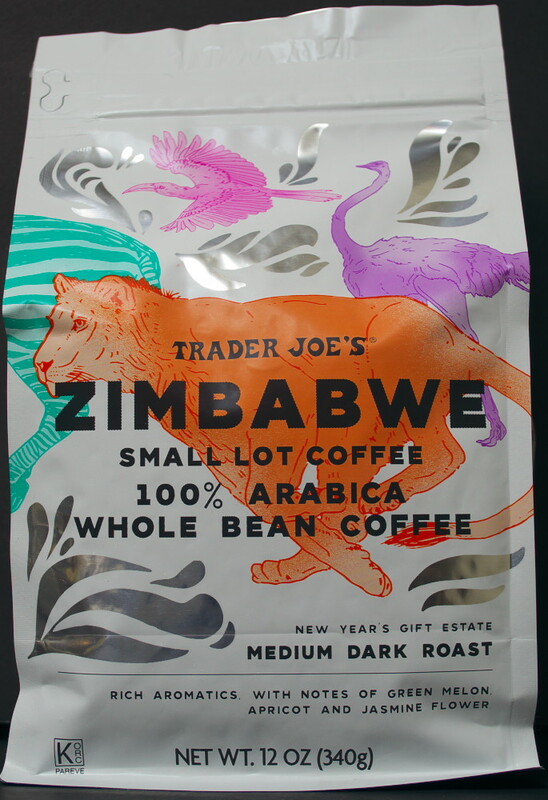 Here’s another lighter roast coffee from Trader Joe’s. A nice aroma permeates the air when the bag is first opened. The beans have a medium brown color indicative of a medium roast. While brewing in the coffee press, the coffee looks flat. There are few oils and carbon dioxide bubbles on top of the brew. This is a smoother cup of coffee than the other TJ lighter roasts reviewed here. However there’s still some roughness around the finish. This is a fairly good tasting coffee and drinkable black. Although, considering this is the holidays, I’ve been adding a little Irish cream lately, which as always makes coffee better. While a better and less bitter lighter roast from Trader Joe’s, this wouldn’t be my choice as an everyday drinker. If you’re a Starbucks drinker, a couple of weeks with this would be a good pallet cleanse. One reason to not buy this coffee is the bag. The bag has one of those small resealable narrow slits on the wide side of the bag near the top making it difficult to reach in to get the beans. Think of the mouth of a stingray. Price, $8.99, 12 ounce bag. The coffee is not bad, bearable and actually fairly good. There’s some bitterness in the cup, but not enough to stop drinking. The bitterness subsides as the coffee cools. The coffee has a decent body for a medium roast. On the scale of coffee goodness, this one falls above a McDonald’s or Denny’s coffee and below most Trader Joe’s offerings. The coffee is entirely drinkable black, which is how I review all coffees. 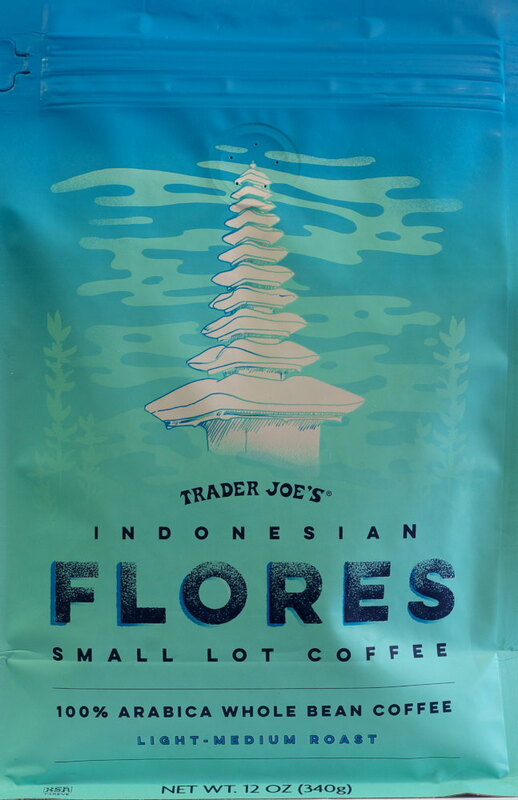 I picked this up because Trader Joe’s Honduran coffee is one of the better coffees I’ve reviewed. This isn’t as good, but still fairly good, especially for the price. Coffee plants just might have a thing for Honduras. The first bad sign was the tear-off tab failing while trying to open the bag. I had to resort to a Kelly clamp to fix that. The second bad sign was the aroma of slightly burnt coffee beans coming from the bag. It should be difficult to burn a light-medium roast. The third bad sign was the aroma of almost tea coming from the cup. Or maybe it was bouillon? The fourth bad sign was the weak bitter coffee coming from the cup. Well I’ve had worse and despite the four bad signs, the coffee is still drinkable. For those who prefer less body in a coffee, this one’s for you. This coffee reminds me of the recently reviewed Nicaraguan Coffee. Trader Joe does a really good job with their medium-dark roasts, so far the lighter roasts have generally been not as good. And Boquete? Boquete is a small city in Panama in the western coffee growing region. This coffee is somewhat: weak, bitter and bad tasting. The negatives go away some on cooling to a slightly sour taste. While not especially good for a Trader Joe coffee, this is still likely better than some coffees at other supermarkets for the same price. 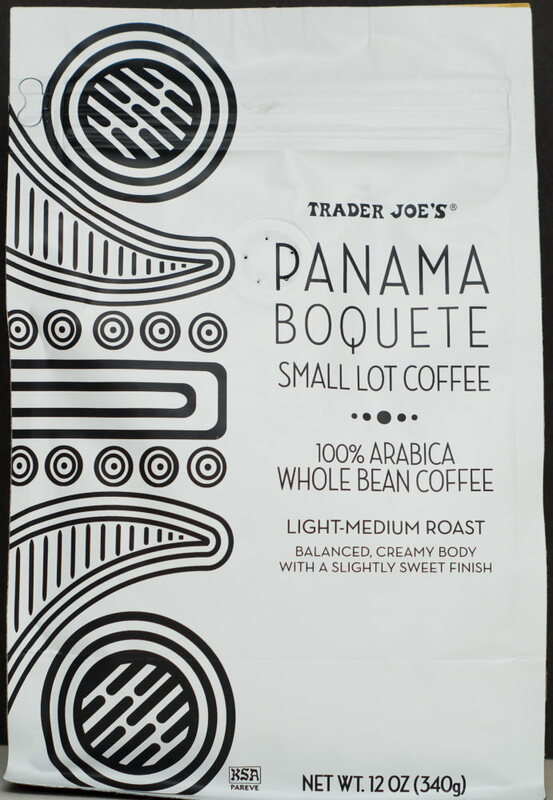 While taste is a personal preference, and some people may like this coffee more than other coffees, there are better coffees at Trader Joe’s for the same price or less. The coffee is labeled as organic. The coffee is packaged in a tall, thin bag which makes it somewhat difficult to get the coffee out, especially near the bottom of the bag. For another take on this coffee, try Become Betty here. This was a gift. Really this was a re-gift, which was probably a re-gift again from someone who picked up the bag and didn’t notice it was whole beans. Whatever the tortuous path, it eventually ended with me as I have a coffee grinder. I’m not proud. The coffee has a mild but nice aroma in the bag. The brown colored beans and oil are consistent with the indicated medium roast. Brewed, the coffee has a fairly strong earthy flavor with a noticeable lingering bitterness. There’s some acid feel and tartness, especially as the coffee cools, eventually settling (and unsettling) in the stomach.